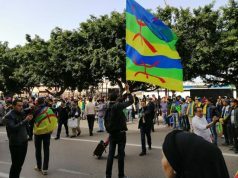 Fez- The 13th edition of the Amazigh festival opened July 14 in the cultural capital of Fes, under the theme “Amazighity and Cultural Diversity in the Face of Extremism”. 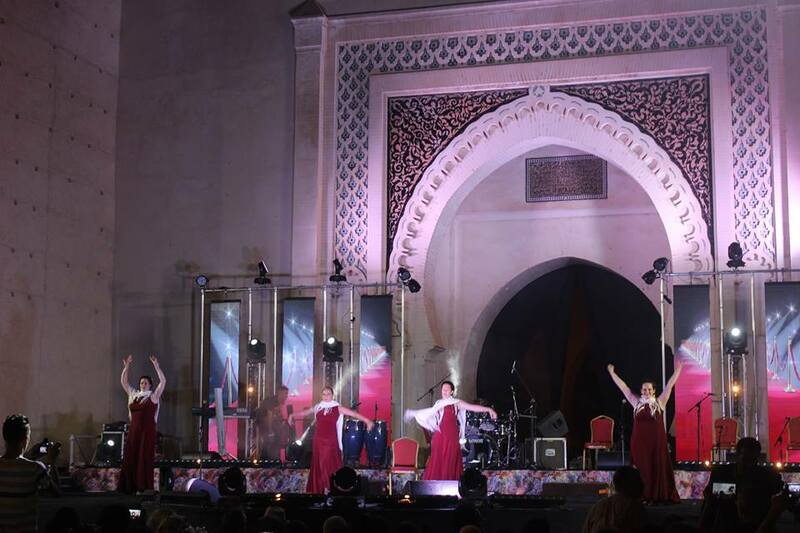 The organizing team took the opening of the festival as an opportunity to pay tribute to Mohamed Kabbaj, founder and honorary president of the Fez Sais Association and former councilor of the King Mohammed VI. Following the opening, Hubert Haddad, a French Tunisian poet and writer, gave an inaugural speech with the title “The weaving of languages.” In his speech, the French writer praised the richness of Morocco’s cultural diversity. Many internationals attended the festival as a cultural event allowing them to know the hidden aspects of Morocco. 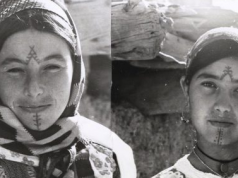 Amazigh culture is mostly known as folklore. 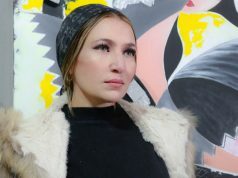 The festival is presenting it culturally, with more than 12 countries taking part in this opportunity to show that Morocco’s wealth lies in its diversity. 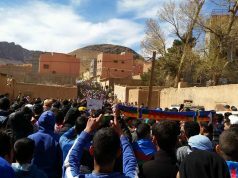 The cultural event was also intended as a way to fight extremism and terrorism after the seditions happening in different parts of the Amazigh communities across the country, and as a way to sensitize the youth of the danger of extremism and remind them that diversity of our country is what helps us stay politically stable. 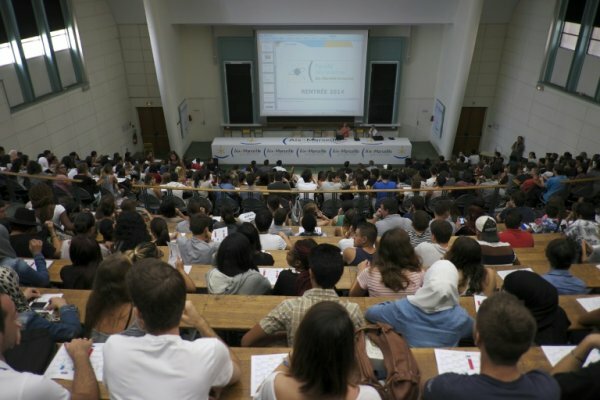 “Our 13th edition is organized to discuss strategies and methods, and we have invited a number of experts, speakers and artists to confront extremism in the region, to show people how to use art and culture to defeat extremism,” explained professor Moha Ennaji, university researcher and director of the Festival of Amazigh Culture in Fez. The forum was then followed by series of musical shows in the Bab El Makina podium, where many Moroccan and international artists performed, such as Aicha Tachinwit (Morocco), Ballet Flamenco Arrabal group (Spain), and Said Senhaji (Morocco). The audience was a cross-cultural ground, where both Moroccans and foreigners danced their heart out to Amazigh music beats.